Duke Nukem 3D: 20th Anniversary World Tour brings classic Duke Nukem 3D, plus an ALL-NEW 8-Level fifth episode from the original episode designers, to PlayStation 4, Xbox One, and Windows PC. 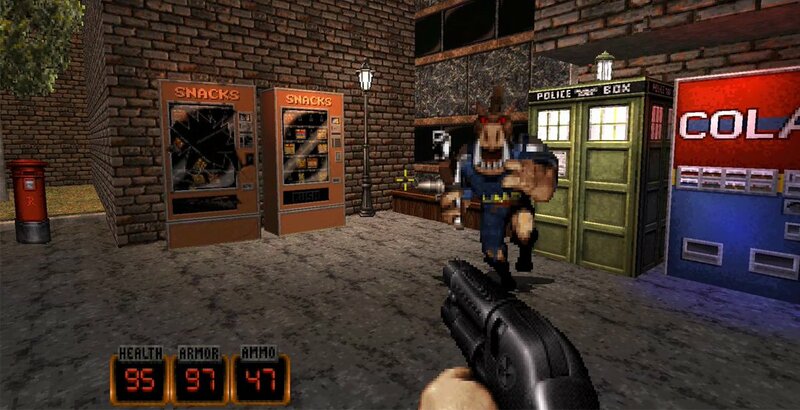 Blast your way through hordes of ugly aliens in four classic Duke Nukem 3D episodes plus an additional all new fifth episode from the game’s original episode designers with new music from the game’s original composer and new Duke Talk from the original voice of Duke Nukem! Created by the original episode designers, Allen Blum III and Richard “Levelord®” Gray! New, bonus content in Episode 5: Duke Nukem finally gets an INCINERATOR to roast new “Firefly” enemies! Plus high-fidelity re-recordings from Duke Nukem’s original voice actor, Jon St. John! New musical score for Episode 5 created by Duke’s theme song author and original game composer, Lee Jackson! Original 1996 source code and “2.5D” engine re-mastered in True 3D for Xbox One, Playstation 4 and Windows 10! Duke’s alien annihilation goes global in the all-new fifth episode, Alien World Order! Take down legions of alien scum, including new Firefly enemies, across 8 brand new levels from the game’s original episode designers. Ready to get your hands on the world’s greatest action hero? 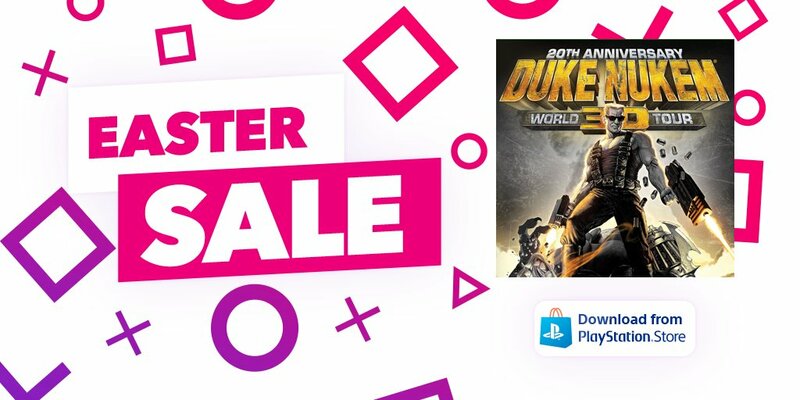 Get your copy of Duke Nukem 3D: 20th Anniversary World Tour on PlayStation 4, Xbox One, or Windows PC today! 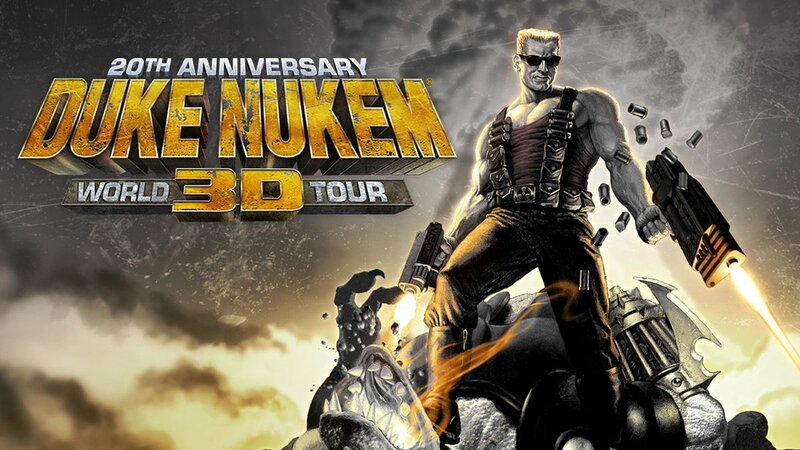 We’re happy to announce that we’ve partnered with GameStop to create a limited physical edition run of Duke Nukem 3D: 20th Anniversary World Tour for Playstation 4® and Xbox One! These are now on sale at GameStop locations throughout North America. © 2018 Balls of Steel, LLC. Published and distributed by Gearbox Publishing. 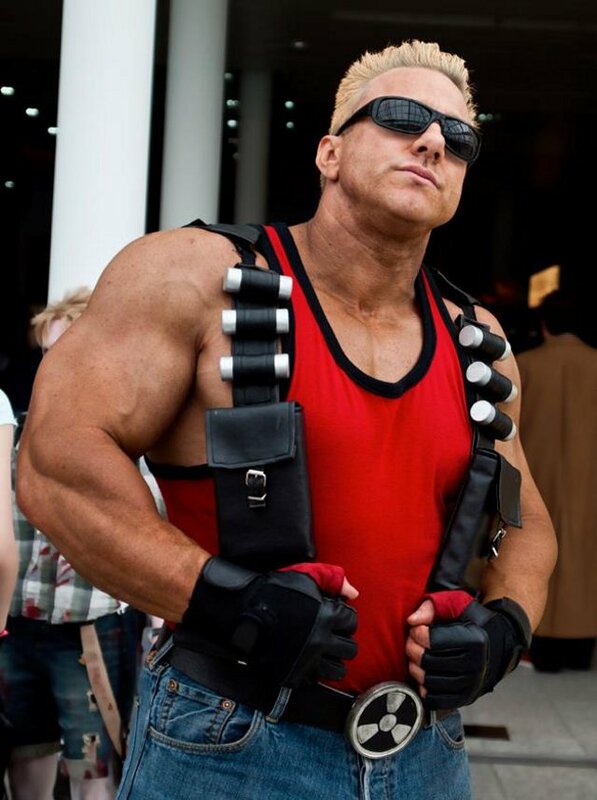 Duke Nukem, Hail to the King, Gearbox and the Gearbox Software and Duke Nukem logos are registered trademarks, and Gearbox Publishing is a trademark, all used courtesy of Gearbox Software, LLC.